Get exciting discounts on winter sports & activities for the whole family for just $35! 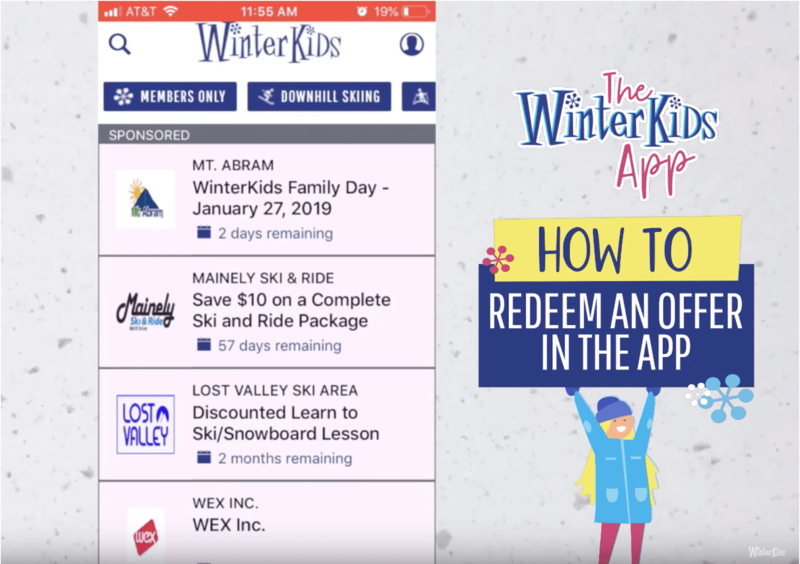 The new WinterKids app provides membership discounts and offers on lift tickets, equipment rentals, gear and tons more! Ready to hit the slopes and explore the trails? Purchase a membership for even more fun for winter kids of all ages. The app is free to download for non-members. Users without a membership still have access to browse offers and view winter trail access and events. These are example offers only. Must purchase membership to redeem offer on app. Please read all offers carefully. Offer, requirements and restrictions may be unique. 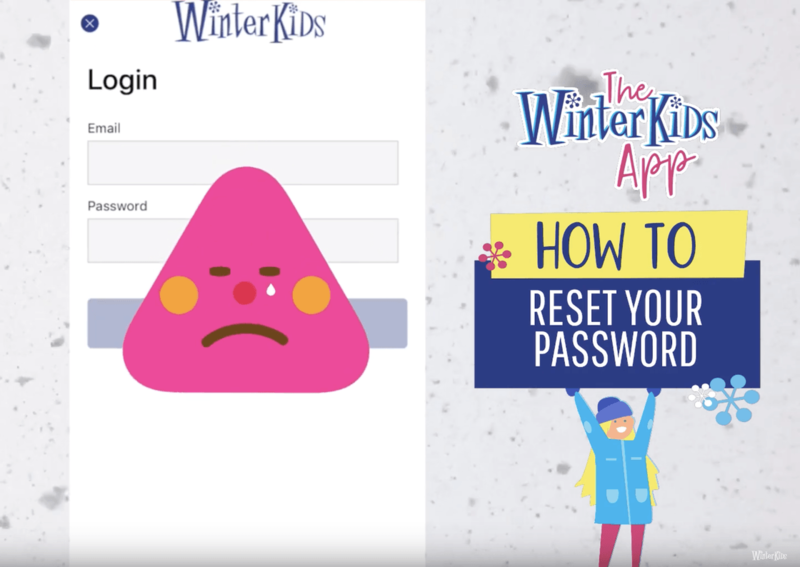 Please follow this link to reset your password: https://app.winterkids.org/membership/password/new You’ll receive an email with a link to create a new password. Please create a password that is unique and that you can remember. Can I see what the most current offers & discounts are before I purchase a membership? Yes! You can download the app from the Apple or Android store and see the offers in the app. You will not be allowed to redeem any offers until you purchase a family membership at (membership sign-up page). Please keep in mind that offers are dynamic and can change throughout the season. Also, new offers will be added frequently so keep checking back for the latest offers. How Do I Redeem an Offer In the App? How do I download the free WinterKids App? 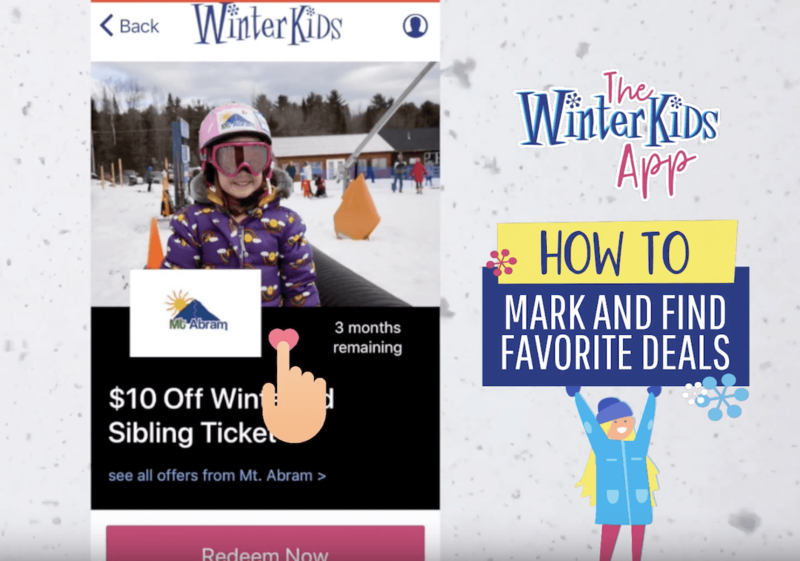 The free version of the app will allow you to browse the discount offers available and search for free winter fun across Maine and New Hampshire. 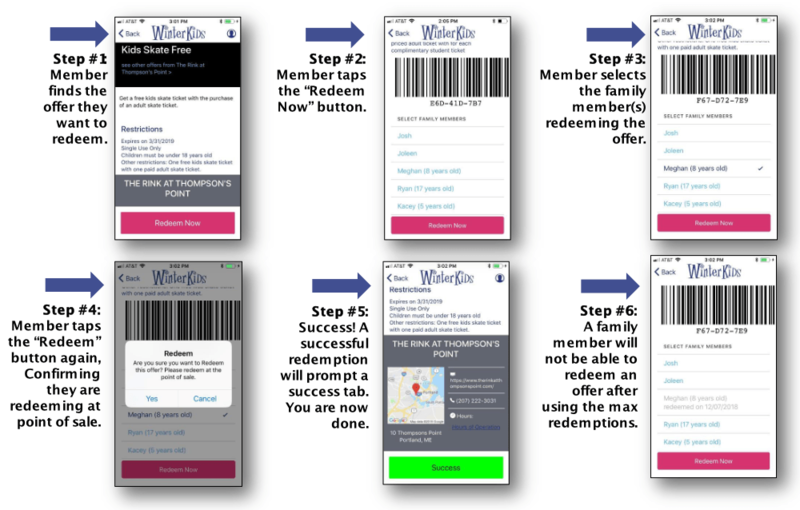 Once you’re ready to take advantage of the offers, the app will automatically walk you through the process of purchasing your membership. What Types of Discounts and Offers Are Available in the App? 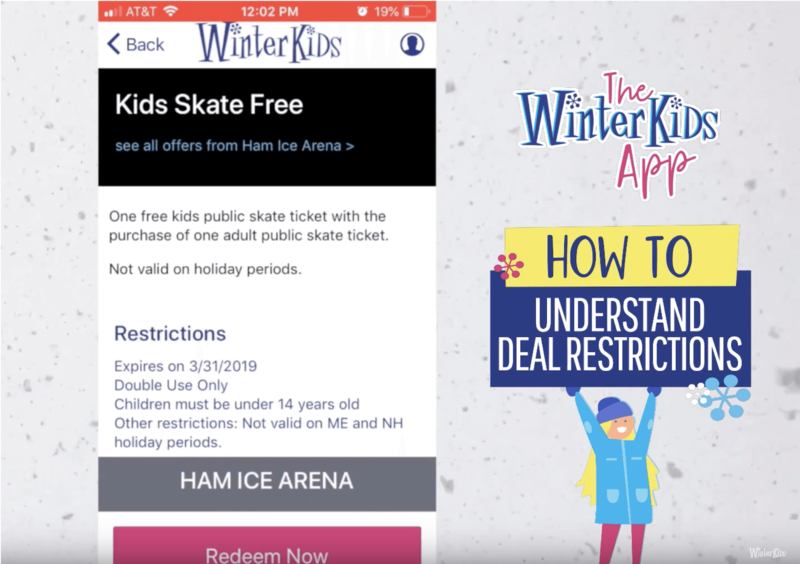 The NEW WinterKids App offers more opportunities for your whole family (kids of all ages) at over 50 recreational areas in Maine and New Hampshire. Remember: new offers will be added regularly throughout the season! *List updated 12/17/18. See offers in the live app for the most current list. Androscoggin Bank Colisee – Buy one, get one public skate ticket. Arlberg Ski & Surf Shop – 20% off Junior helmets, goggles, gloves, poles & socks. Attitash Mountain Resort – Free youth lift ticket, with paying adult. Bethel Village Trails – Free youth trail pass, with paying adult. Big Squaw Mountain – Free student lift ticket, with paying adult. Black Mountain – Offer coming soon. Boarder Patrol Snowboard Shop – 10% off new snowboard equipment. Camden National Bank Ice Vault – Free youth public skate ticket, with paying adult. Camden Snow Bowl – Free student lift ticket, with paying adult. Caribou Ski Club – Free public access to trail system. Carousel Horse Farm – Free trail horseback ride, with paying adult. Carter’s XC Ski Center – Free student trail pass, with paying adult. Eastern Mountain Sports (North Conway, NH) – Students receive an additional 10% off entire purchase. Equinox Guiding Service – Discounted family ice climbing excursion. Family Ice Arena – Free family public skating. Fire on the Mountain Ski & Sport – Free kids ski or snowboard basic tune-up. Five Fields Farm – Free child trail pass and rental, with paying adult. Harris Farm XC Ski Center – Free student trail pass and rental, with a paying adult. Hebron Academy – Free family public skating. Jackson XC – Discounted trail passes with rentals for a family of four. John A. Millar Civic Center – Free youth skating session. Kittery Trading Post – 30% off kids ski & snowboard equipment. Labrie Family Skate @ Strawbery Banke – Free kids skate ticket, with paying adult. Lakewood Golf Course – Free use of cross-country and snowshoeing trails. Lost Valley Ski Area – Free junior lift ticket, with paying adult. Midcoast Recreation Center – Free public skate ticket, with paying adult. Mt. Abram – Free junior lift ticket, with paying adult. New England Outdoor Center – Free cross-country skiing for the whole family. Nordic Heritage Sport Center – Free child trail pass and rental. Northern Lights Hearth & Sports – Discounted ski or snowboard rental. Pineland Farms – Free youth trail ticket, with paying adult. Powderhouse Hill – Free youth lift ticket, with paying adult. Quarry Road Trails – Free student trail pass and rental, with paying adult. Quoggy Jo Ski Center – Free kids lift ticket, rental and lesson. Rangeley Lakes Trail Center – Free junior day trail pass, with paying adult. 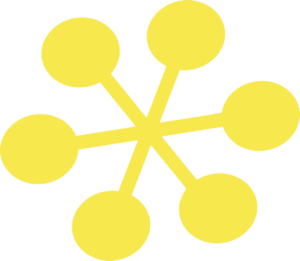 Salt Pump Climbing Co. – $5 off kids climbing day pass. Sawyer Ice Arena – Kids skate free during public skate sessions. Seacoast Adventure Park – Buy one, get one tubin’ ticket. Shawnee Peak Ski Area – Discounted junior lift ticket. Sky Lodge at Unity College – Free use of trails for cross-country skiing or snowshoeing. Smiling Hill Farm – Free youth trail pass and rental, with paying adult. Sport Thoma Maine – %15 off select brands. Sports Haus – Free kids rental package and/or 20% off a helmet purchase. Spruce Mountain Ski Slope – Free trail pass for cross-country skiing or snowshoeing. Sugar Bowl Family Entertainment – Kids bowl free. Sugarloaf Mountain – Offer coming soon. Sunday River Resort – Offer coming soon. The Birches Resort & Touring Center – Free child trail pass and rental, with paying adult. The Rink at Thompson’s Point – Free kids skate ticket, with paying adult. Titcomb Mountain – Free child lift ticket, with paying adult. Viles Arboretum – Free kids snowshoe or cross-country ski rental. Wildcat Mountain – Free youth lift ticket, with paying adult. William B. Troubh Ice Arena – Free public skate with rental. Welcome to Winter – January 19, 2019 @ Payson Park in Portland, ME. WinterKids Day at Mt. Abram – January 27, 2019. How do I access the enhanced discounts on the WinterKids App? 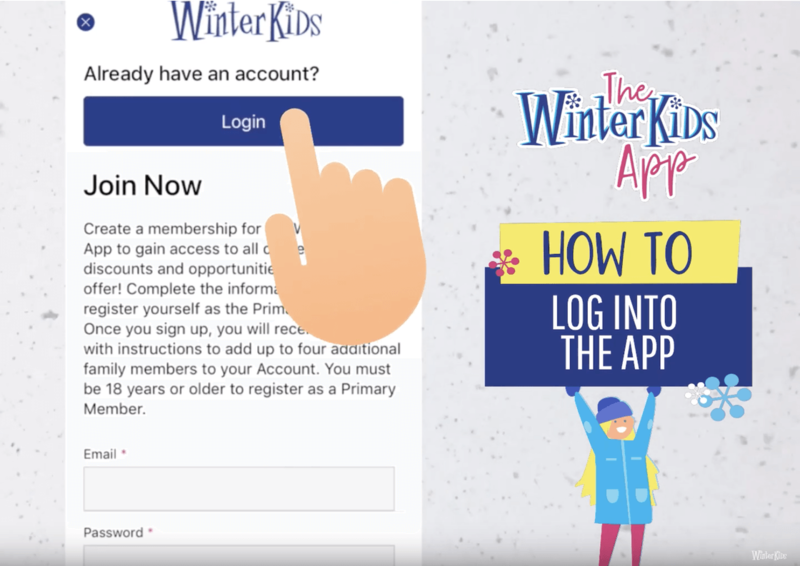 As a WinterKids Member, you will gain access to our winter offers for the whole family through the App. An annual membership cost $35 and covers a family of 5. Once you become a member you can log in on the App and use the discounts you want! HELPFUL TIP: Be sure to sign up for your membership and set up your family profile BEFORE showing up at a WinterKids partner location to redeem your first offer. Great question! A family membership grants you access through the App to discounts from our 50+ partners in Maine and New Hampshire. Our partners will have one or more standard offers valid for the whole season. They can also post new offers to your family through the season, and in the off-season! You can “favorite” one of our partners and choose to receive push notifications about new offers as they become available. We also have information about free activities and events on the App. You will be in the know for all things WinterKids! My family is larger than 5 people, how do I get all of them involved? You can add children onto your account for $10/child. Simply go to the WinterKids website and purchase the additional child membership. I don’t have a Smartphone; can I still participate? Yeah, sorta. 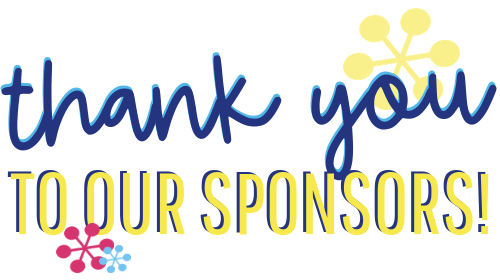 Fill out the contact form below to connect with our Director of Family Programs and Outreach and inquire about becoming a member and accessing our discounts. Where are the Passport and FunPass? We have recycled these programs to launch a brand new app for the whole family to enjoy! The App will have generous discounts from our partners available to kids age 3-17! You will have all of these discounts right at your fingertips when you sign up on our website as a WinterKids member and download the App. I loved the Passport, why did you get rid of it? Thank you for your support! We loved the Passport too. After 20 years, it was time to create a more nimble, user-friendly, and efficient way to help more families explore the outdoors in the winter, and we are reducing our carbon footprint. One of the best features of the App is that new offers can be added throughout the season, and in other seasons. Check back frequently to see new offers.